Most of us who have multiple hard drives and gadgets we connect to our computers have owned USB hubs in the past. 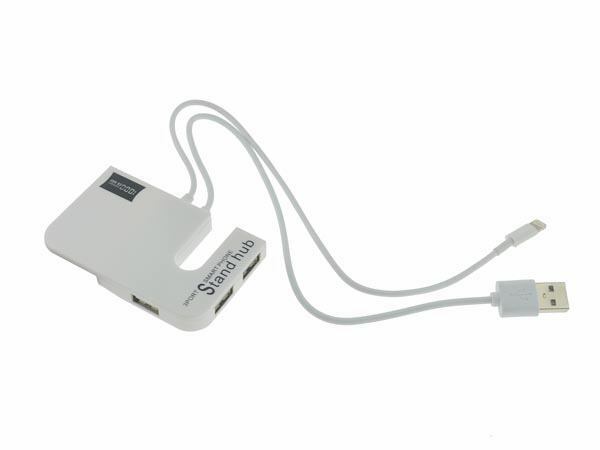 A quality USB hub is necessary if you would like to attach your hard drives, cameras, microphones, and other USB devices to your computer at the same time. 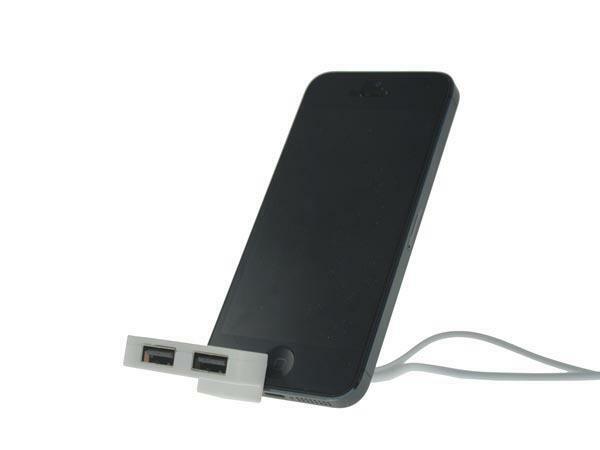 This 3-Port USB Hub for iPhone is quite special. 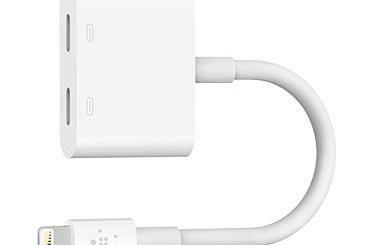 Not only it has 3 USB ports but a Lightning cable for your iPhone 5. The Stand Hub is compatible with your iPhone 5, iPad 4, and iPad mini. The stand feature only works for your phone though. 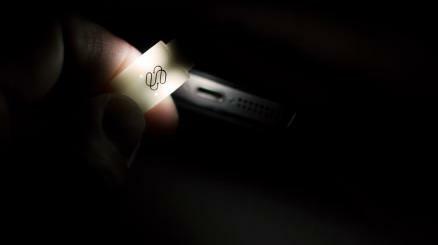 You will be able to charge your phone and connect other USB gadgets to your computer at the same time. A LED power indicator is also available. These Stand Hubs set you back $6.95 each.